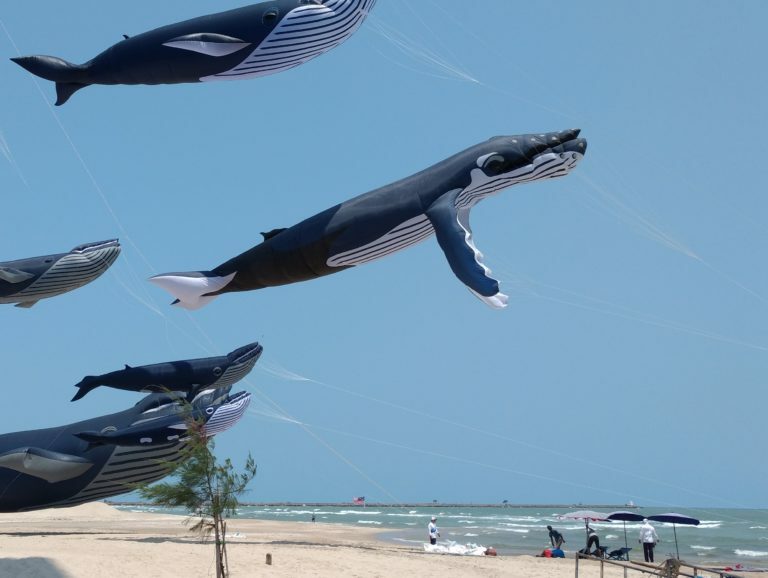 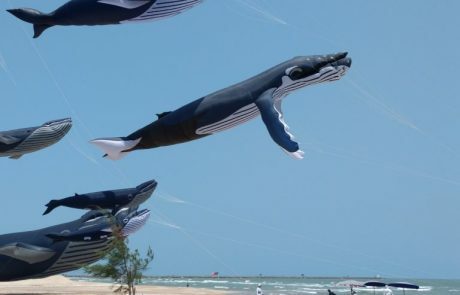 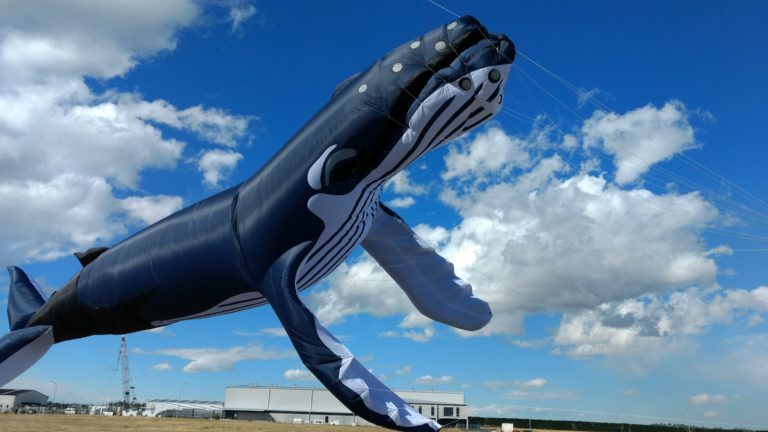 The Humpback Whale is the latest creation from Simon Chisnall and looks super realistic in the sky! Available in a Midi and Maxi size. 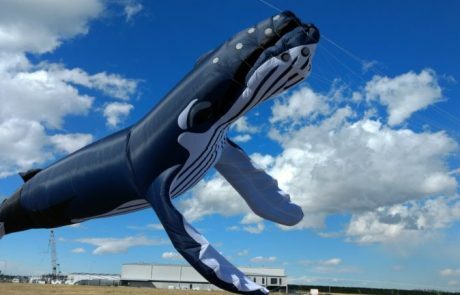 Pilots required.